One day you wake up, switch on your computer, and find that your Mac is using a lot of data. You might find that you are actually exceeding your high data usage limit even without downloading anything. It doesn’t take long for you to approach your set internet usage limit, and it’s coming from your Mac! All this is happening while your photo stream is turned off, your meager online backups occur only twice or three times a week, and you are not a gamer at all. To reduce internet usage on Mac can be quite tricky, as there are several factors to consider. It could be a burdensome background process gobbling up your bandwidth, or your neighbors have actually found a way to use your Wi-Fi. Here is a quick guide to stop Mac from using too much data. Run Activity Monitor from the /Applications/Utilities folder. Alternatively, you can go to spotlight search and type in Activity Monitor. Hit Enter. View which applications are consuming more internet data than the others. See what may be using significant traffic. Online Backups: What are you backing up online? How many gigabytes are you backing up? Wi-Fi Security: Are you on a secure, password-protected Wi-Fi network? Could it be that someone, e.g., a neighbor, has infiltrated your network and is piggybacking on it? Router Security: Has your router been compromised? Torrent Use: Do you use any torrent software to upload or download files? Gaming: Are you playing games online? Streaming: Are you streaming movies online? Malware Infection: Is it possible that you installed some malware that has transformed your machine into a spam mail server? 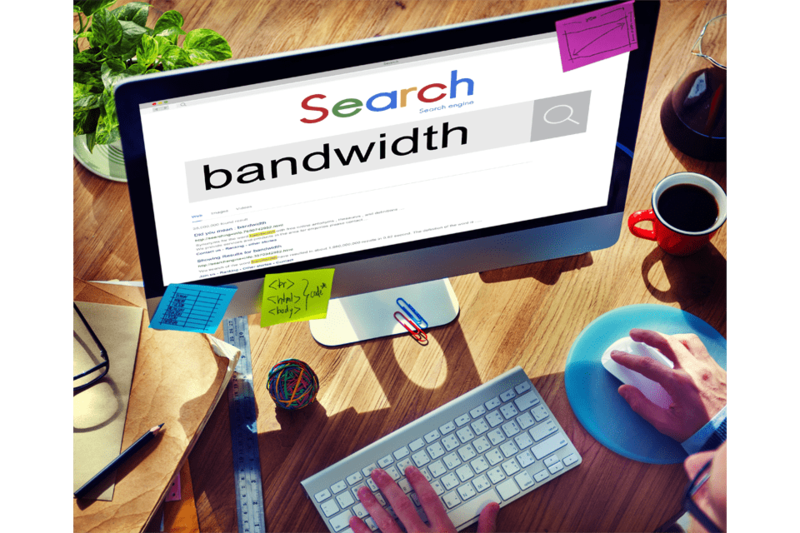 Any client on a given network, including wireless clients that you don’t know about, could be using your bandwidth. Wi-Fi networks need to be protected with WPA2 security. If your network isn’t protected this way, change the security setting on the access point. If it already is, change the current password. Make it a combination of at least 8 random characters, such as digits along with uppercase and lowercase letters. Go to System Preferences > Apple Store or Software Update for earlier versions. Uncheck everything under Automatically Check for Updates, along with Automatically Download Purchased on Other Macs. Do this on your iOS device, too. Go to Settings. Hit iTunes & App Store. Turn off Updates. On your Mac, go to System Preferences and then iCloud. Click Options found next to Photos. This is not highly likely, but note the usual ways that intrusion occurs. Typically, it involves BitTorrent, Dropbox, iCloud, or another cloud-data application if your Mac is going through mysteriously high bandwidth use. Implement smart steps to prevent network intrusion. If using iCloud, uncheck Photo Stream and Documents & Data in the preference pane. See if any change takes place. If using third-party network backup or file sync software, disable it and see if the issue persists. You probably know by now that streaming audio and video files from sources such as iTunes and Netflix eats up loads of data every time. You can take small steps to reduce data usage from your streaming. One is to stop using your Apple TV, or to use it just to play video stored on your local Mac or iOS device. While your iPhone plan probably has a data cap as well, it offers some form of buffer. You can switch off Wi-Fi on your phone and use cellular data for most of your email and internet browsing instead. This way, you can somehow trim your data usage while you are trying to solve the problem. In order to be 100 percent sure that your Mac is free from malicious online attacks, use your updated antivirus or malware program. Scan your computer regularly for protection. While you’re at it, clear valuable space and improve system performance through a reliable Mac optimizer tool. This will run a quick scan and pinpoint issues that can be resolved, including junk files and other space hogs that have accumulated over time. If something seems to gobble up the bandwidth on your Mac and is using too much data, then you can try the quick fixes we provided above. If nothing seems to work and your Mac is still using a lot of data, then you might want to consider seeking out official Apple support. One of their in-house experts can diagnose the issue and provide apt solutions. Have you ever had this annoying data usage issue on your Mac? Share your experience in the comments below!